In 1999, Stephen Chikwati came to Cincinnati Christian University from his home in Mashoko, Zimbabwe to earn a Master’s of Divinity. 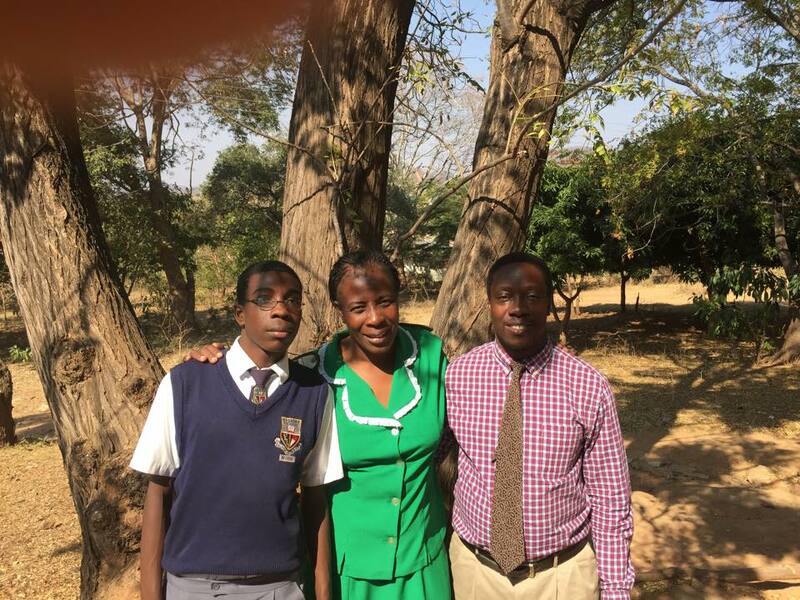 After being asked many times what he would do upon completion of his degree, Stephen prayerfully began his ministry in Zimbabwe while finishing his education in Cincinnati. With the help of his wife, Angella, and others, Zimbabwe Church Development Ministry (ZCDM) began in 2002. 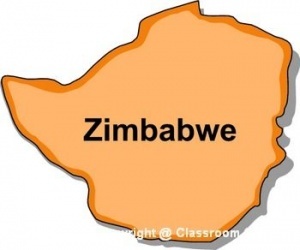 Upon his graduation in 2004, Stephen returned to Mashoko, Zimbabwe. Dozens of congregations are thriving under the teaching and care of ZCDM. Ministries to men, women and especially youth provide discipleship to hundred in areas where poverty and transportation are tremendous barriers. These congregations participate in national conferences in which Stephen serves various leadership roles. ZCDM has established Preachers’ Club for secondary students and has developed a deep involvement within the school. Other programs include leadership training, sports programs, and clothing distribution to those in need. Political and economic chaos lead to a great deal of hopelessness in Zimbabwe. Education and Biblical truth restore hope to many through Zimbabwe Church Development Ministry. Stephen, his wife Angella (a supervising nurse at Moshoko Hospital) and their son Takunda (17) live in Moshoko. Takudzwa (Taku) graduated from Lincoln Christian University in May 2015 and will continue his education at Northern Kentucky University.